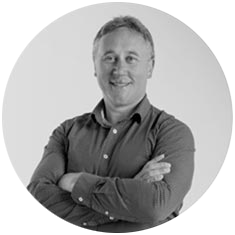 A passionate and proud member of the Endeavour team, Tim has been an Endeavour Director for over 16 years. Highly experienced in implementing business strategy, leadership and management in the field of technology, he ensures that Endeavour is perfectly positioned to deliver the best support, services and solutions to its clients. For Tim, it’s all about empowering companies to achieve their objectives through the smart use of business solutions. With his astute business mind and deep understanding of technology, he has a genuine talent for cutting through the jargon and complexity so often associated with IT. This talent, coupled with his focus on turning technology into real value, enables him to guide Endeavour’s great clients to even greater levels of success.